We've lived in our house for 10 years now. 10 years! In that time, we've had three pets, our little monkey and slowly but surely, we've started to make changes. There's lots of ways to make a house a home. Accessories, new floors, updating furniture. You can work with what you have, finding ways to make the most of your space, or you can make alterations or bigger changes so you can have more freedom. One thing we would really like to do is remove the radiators. They're all really quite old and when we had our boiler replaced a couple of years ago, we discovered that one of them wasn't even connected. A real waste of space! In our bedroom, the positioning of the radiator dictates the layout of our room and means there's only one place we can put our wardrobe. It's big and it's just in a tricky spot. 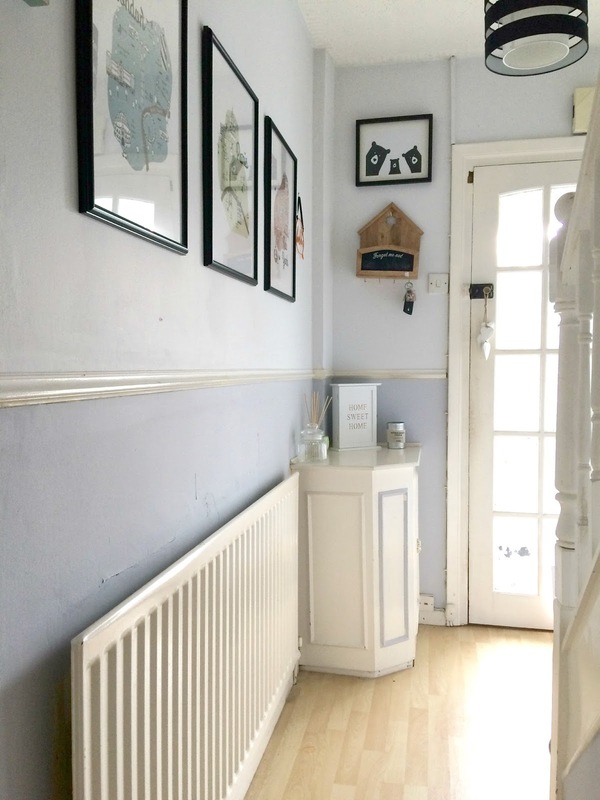 In the hallway, which is quite a narrow space, the radiator really stands out and not in a good way. If it was nice to look at, it would be different, but it's an old fashioned design and I have no idea how long it's been here - a long time, I'm sure! There's no doubt in my mind that they're in need of an MOT and aren't as efficient as they could be, so it's something I would like to look at and update at some point. Taking a look on Electric Radiators Direct, there's a lot more choice than I first realised and the slimline electric radiators look far more attractive than what we currently have. I'm also surprised to see that you can install them yourself and there's 'self-learning' designs that reduce energy usage. I like the curved designs and the fact that they're energy efficient and incorporate modern technology makes them really interesting and an option worth considering, if you're looking to replace you're current radiators with something more modern.